Lobster, the king of crustaceans! 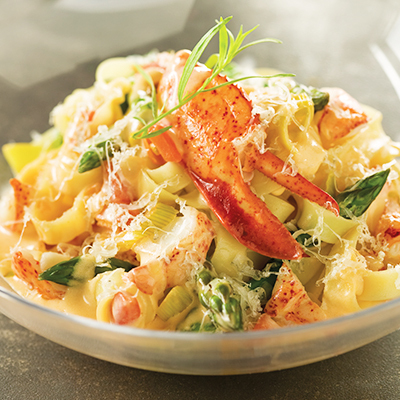 Part of the reason we love lobster so much is that lobster season means that summer is back! To get the most out of this local delicacy, follow our expert fishmonger’s advice or let them prepare your lobster for you. The only thing you’ll need to do is enjoy it! 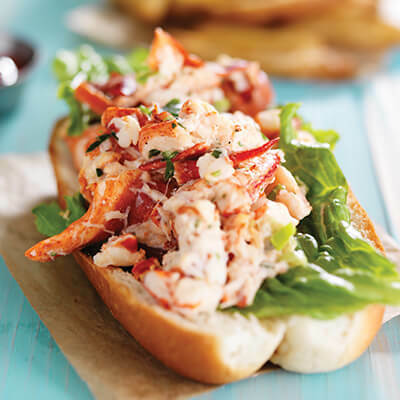 To prepare a fantastic lobster feast, follow these tips from your expert fishmonger. 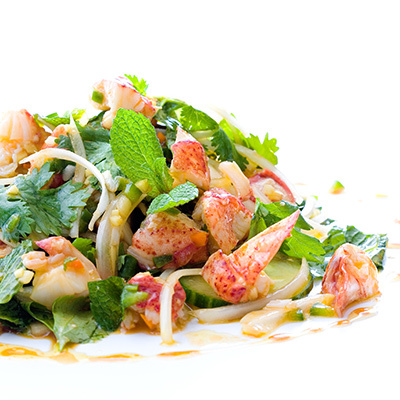 If cooking lobster doesn’t intimidate you, choose lively ones from a tank. If you want to grill your lobster, choose smaller ones (about 1 lb. or 450 g) to get uniform results. If you prefer to steam them, make sure you pick ones that are similar in size so they all take the same amount of time to cook. If you’re looking to save time, let our fishmongers cook your lobster in-store for you. You can also ask them to crack your lobster in half. 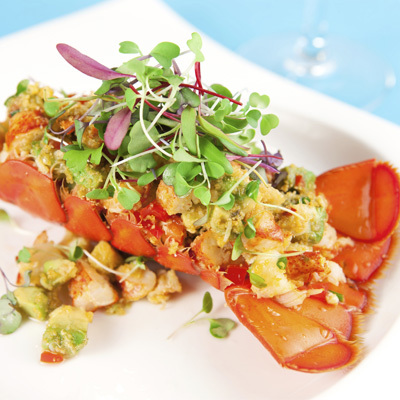 Your lobster will be perfectly cooked and ready to eat or warm up. Don’t season the flesh too much. If you do want to add flavour, we recommend you go with classics like lemon juice, mayonnaise, green leaves, sprouts, avocado, and fresh herbs. 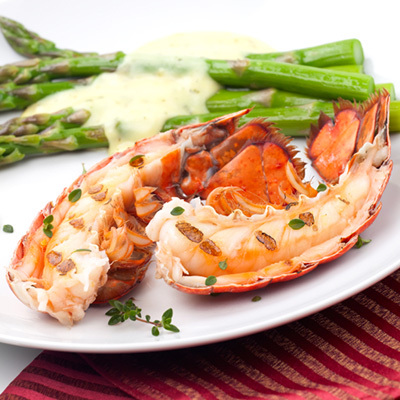 Cook and prepare lobster like a chef!Find out more on how to pick, cook, and prepare your lobster for maximum flavour! 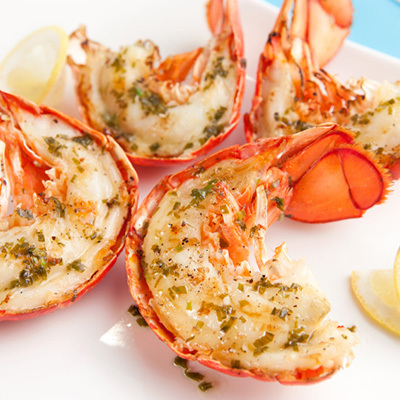 Perfection on the BBQCut your cooked lobster in half and simply let your BBQ work its magic. Simple, quick, and delicious! Shell your lobster like a proIn less than a minute, you’ll learn how to shell a lobster and get all the meat out. 5 flavoured butters to serve with shellfishWith our chefs’ suggestions, you’ll find the flavour combinations that will please your family! 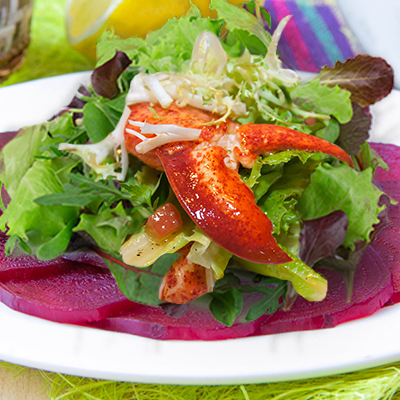 How to prepare an arugula, fennel, and lobster appetizerSimple ingredients and fresh flavours make this summer salad a great way to enjoy lobster! For a fantastic lobster feastA few tips for preparing your lobster feast, from sides to wine and food pairings. A lobster lexiconPerfect your lobster knowledge and find out more about the various terms related to this crustacean. 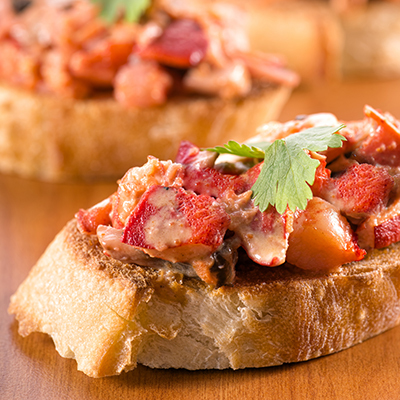 Children don’t always love seafood, but they’re sure to appreciate lobster rolls. 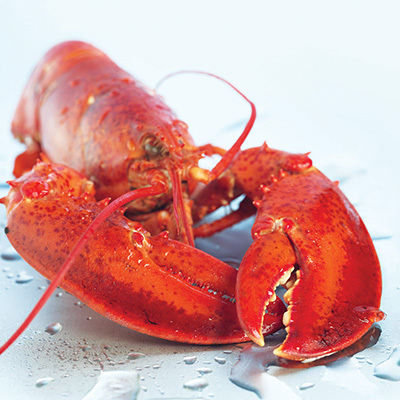 Simplify your life by choosing lobster that’s cooked by your expert fishmonger. Mix the flesh with some mayonnaise, herbs, and a bit of lemon and green pepper. Add the mixture to a hot dog roll and you’re all set! 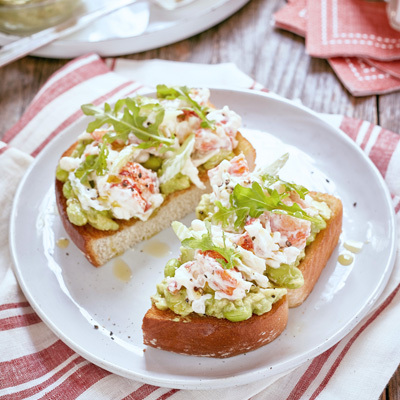 For a fresh meal and a touch of colour, serve your lobster roll with a bright salad and homemade lemonade.